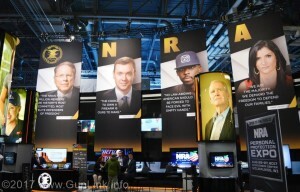 The 146th NRA Annual Meetings and Exhibits opens tomorrow evening in Atlanta, GA. It is estimated that 80,000 people will attend the show this year to visit the over 800 exhibitors and other events throughout the weekend. Pre-registration is now closed, but attendees can register on-site starting at 2:00 PM tomorrow. If you are already a NRA member, there is no additional fee for attending the show. If you are not already a member, you can still purchase your membership ahead of time to make the process a little quicker. The exhibit hall is open Friday through Sunday. Many exhibitors display their new products at this show and this is a chance for the Attendees can expect to see: the new Cloak mag Carriers and the new ShapeShift modular holster system from Alien Gear; the new Taurus Spectrum, new optics from Holosun, new laser and holster combos from Crimson Trace, and many more. The Shoot Like Girl mobile training trailer will also be in attendance. The NRAAM, unlike SHOT Show, also allows sales on the show floor. Many exhibitors will have show specials on the floor, so keep an eye on the mobile app for advance notification of sales. Many of the exhibitor booths will also feature celebrity appearances. You may find Eva Shockey, Lou Ferringo, or Mark “Oz” Geist sitting in your favorite booth. 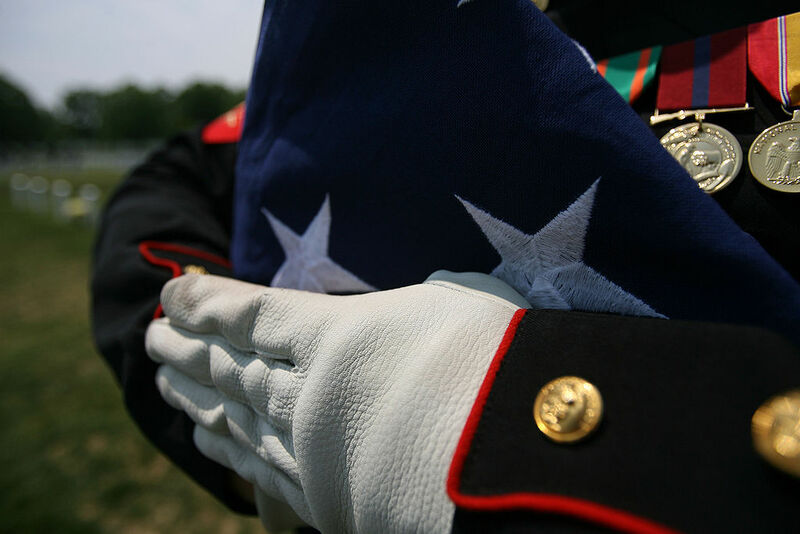 Brownells will also have a special guest appearance by Matt Uhrin, the Fed-Ex employee who saved a flag from being burned. Throughout the show, there will be many seminars to cover everything from concealed carry methods to choosing the right dog for your family. There is something for everyone in the family. On top of the exhibitors, attendees can purchase tickets to attend a variety of other special events. The National NRA Foundation Banquet is tomorrow as well as a concert by Matthew West. Friday will be filled with the NRA-ILA Leadership Forum, which will feature speeches from President Trump, Sheriff David Clarke, Lieutenant Colonel Allen West, and many more, and the Women’s Leadership Forum, with Kellyanne Conway as the keynote speaker. Also on Friday, attendees can purchase tickets for the NRA Country Jam. The show will feature performances by Chris Janson, Josh Thompson, and Lindsay Eli. The feature concert on Saturday is Hank Williams, Jr.